Whale Shark Coming this Summer! At Connect a Voice we like sharks. In fact, we give our software release updates shark names. 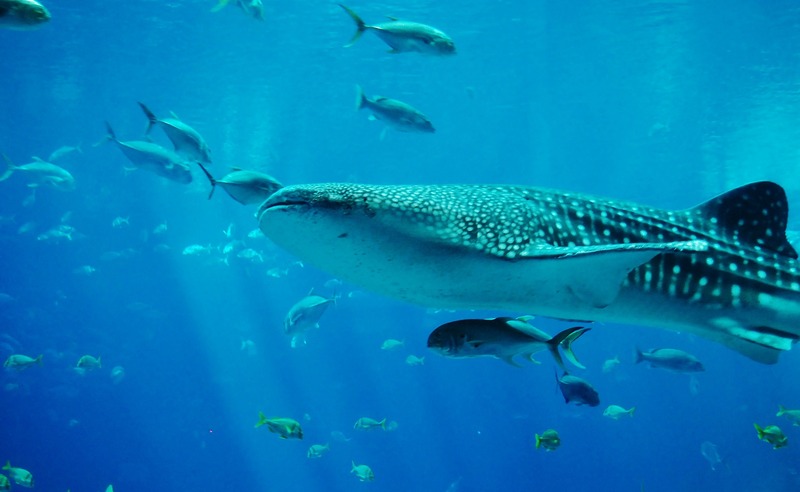 Our next release is a ‘Whale’ of a release – as in Whale Shark. Why the interest in sharks? Well, sharks are one of my daughter Colleen’s favorite animals. Bet you didn’t know there are over 440 species of sharks swimming in the oceans today. Ever seen a Bull or Tiger shark (hopefully in a picture)? I personally can’t tell the difference, but Colleen can. It’s one of those unique autistic tendencies that fascinate as well as frustrate. How is it she can tell me about the different species of sharks, but can’t tell me what she had for breakfast? The first release of Connect a Voice was the ‘Great White’ release. We picked Great White because we felt Connect a Voice was a big improvement to helping providers and DSPs collect the required service information. So we went with a big shark with teeth. The Whale release represents a year’s worth of feedback and experiences from providers who have been using Connect a Voice. In the Whale release are major upgrades to how ISP and Outcome information is collected and tracked. DSPs will like the ease which the system guides them on which services need to be performed. Providers will like the enhanced service delivery tracking which will help them address deficiencies long before an audit. Helping individuals with developmental disabilities connect their voices to those that love and care for them is why I created Connect a Voice. Connect a Voice helps individuals like Colleen share their love of marine life (sharks), and also help ensure she gets a healthy breakfast. For more information about Connect a Voice or if you would just like to talk to us about Sharks contact us at info@connectavoice.com.